Quality from the ground up. 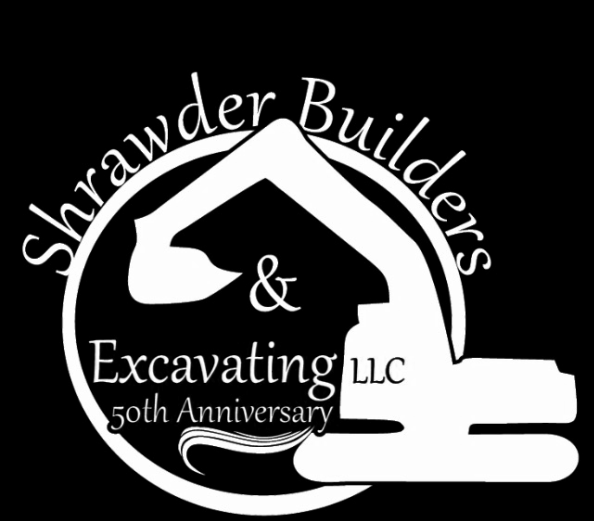 Shrawder Builders and Excavating L.L.C. is a family owned and operated business since 1964. Although we specialize in new home construction, we also offer excavating, additions, garages, car ports, pole buildings, and septic system installation. We are dedicated to any job we are given. Our eye for detail and customer service provide you with a smooth experience. Before beginning a job, we sit down with customers to answer all questions, and customize things to their liking.